Mmmmm. 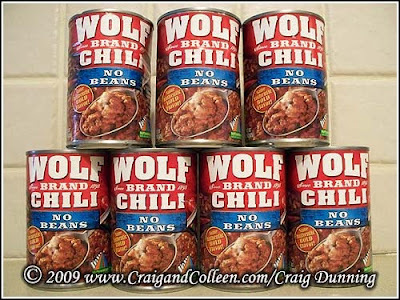 Wolf Brand chili is awesome! It’s been a family favorite since our brief time in Texas for my dad’s Ph.D. I don’t remember those commercials, but can definitely identify with the sentiment.